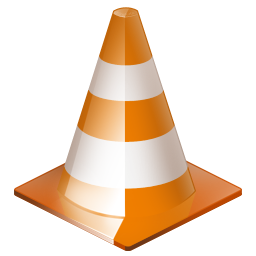 "Unable to run VLC under the root, Try other way to run as unprivileged user." Thus, I thought to tried to sort this problem. Lets go with step by step process. Don't panic there is not much tedious process to follow. As most of the common users find linux to be weird than Windows. If it asks for password then write and press enter. Under the same terminal it will start installing vlc media player. (You need to be connected to internet. If not then download the vlc media player and place that in that pc where there is no internet) when you type the password there will be no characters shown so don't worry just write and hit enter. Press tab and you will see that blinker has been shifted to the 2nd group. After done press ctrl+s and type y (means yes). You are done. In the same terminal type vlc and hit enter. Woa! It runs now. Tune the speakers and let it go.